• Intent-based Segmentation allows organizations to achieve granular access control, continuous trust assessment and end-to-end visibility and automated threat protection. • In addition to delivering Intent-based Segmentation, FortiGate 3600E offers 30Gbps threat protection and 34Gbps SSL inspection performance. FortiGate 3400E offers 23Gbps threat protection and 30Gbps SSL inspection performance. 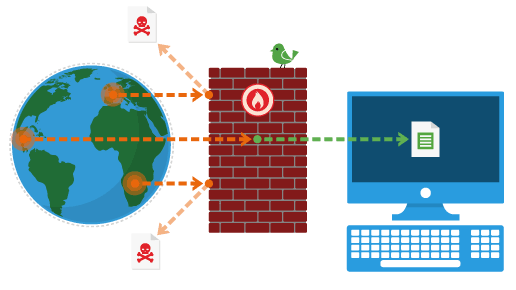 • FortiGate has a longstanding trajectory of earning NSS Labs Recommended ratings in the Next-Generation Firewalls group tests given its high SSL inspection performance with minimal performance degradation as one of the reasons.